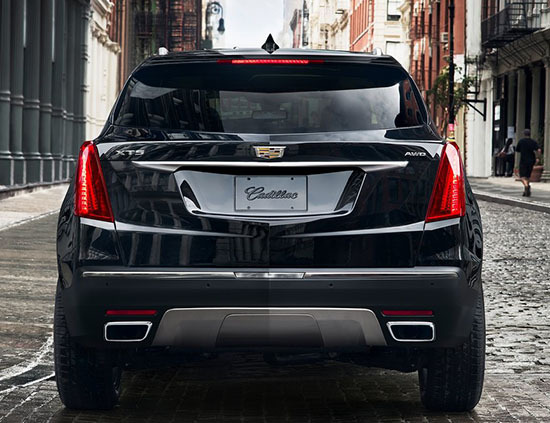 Burlappcar: 2017 Cadillac XT5. Or XTS??? 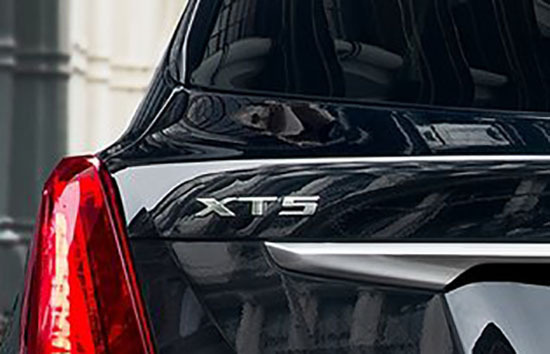 Conspiracy theory: They want you to see "XTS" since XT5 will be the only "recognizable" Cadillac moniker remaining. Give the thing a NAME! malibu 5 door rear end...remember that dud?